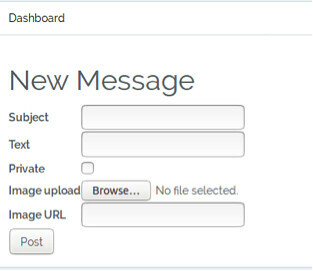 Many web applications allow users to upload content. The content may be images, word documents, audio and video files etc. 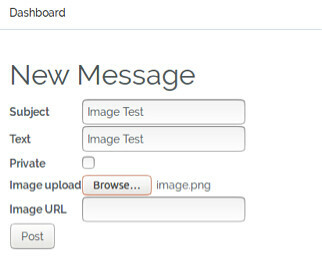 This upload facility however exposes a vulnerability which an attacker can exploit. By uploading a malicious script, an attacker may be able to get code into a system and then execute it. The consequences of unrestricted file upload vary, from simple website defacement to the web server being compromised, allowing an attacker to upload and execute commands running inside a web shell. This may result in an attacker being able to browse local resources and file systems or cause a denial of service attack by flooding the server with files until no memory/hard disk resource is available. Uploaded files pose a significant risk if they are not handled in the correct manner. 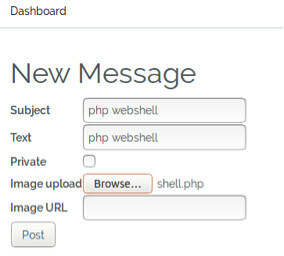 Let’s look at quick example, in which we can upload a PHP script into our target application and then run commands directly on the server hosting the application using a web shell. 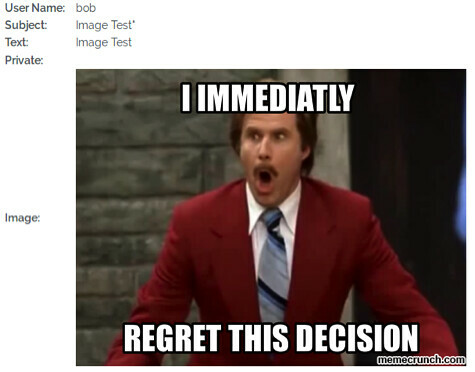 We can check this works by trying to upload an image, in this example, we provide the Subject and Text field the same value, Image Test and our image is called image.png. Essentially, what this code is doing is creating an input form in which we can type commands. 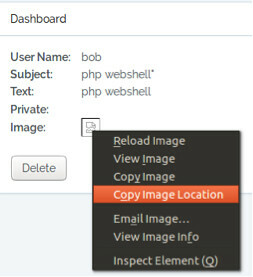 The PHP passthru function will then execute our input as a command. The output of any given Unix command is then passed directly to the browser. We now have access to the underlying Linux operating system, and we can begin to run commands to enumerate and extract information. File types should be restricted for upload, this can be done by checking the file extension which are needed. To do this, you can create a whitelist of file extensions that are permitted whilst also ensuring that permissions on the upload folder do not allow any uploaded content to be executable. 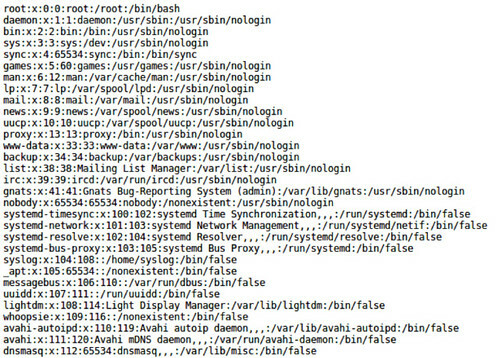 In some cases, if the file name is not important, you can obfuscate the file name by renaming it.